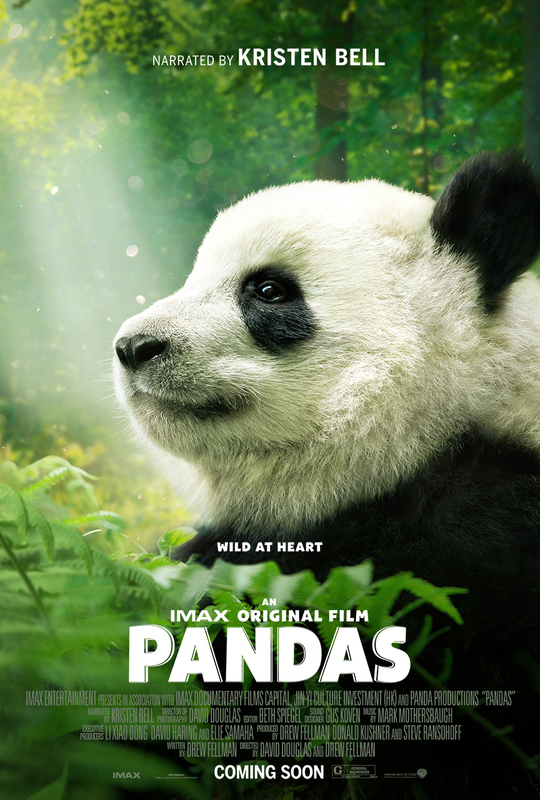 If you and your kids love learning about animals together, you’ll definitely want to add Pandas 3D to your watch list this spring. I was invited to an early screening so I could share my thoughts. In short, go see this sweet film! 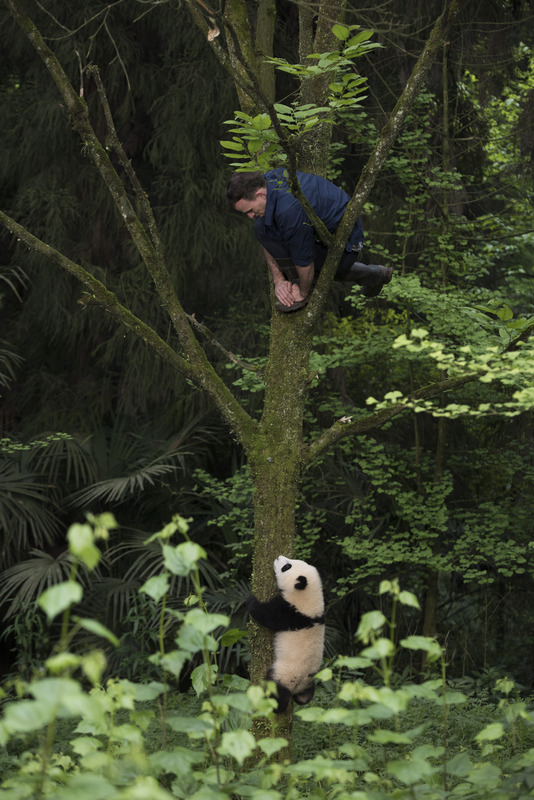 Pandas, a 45 minute documentary narrated by Kristen Bell, is a gorgeous journey from the mountains of China to the forests of New Hampshire. 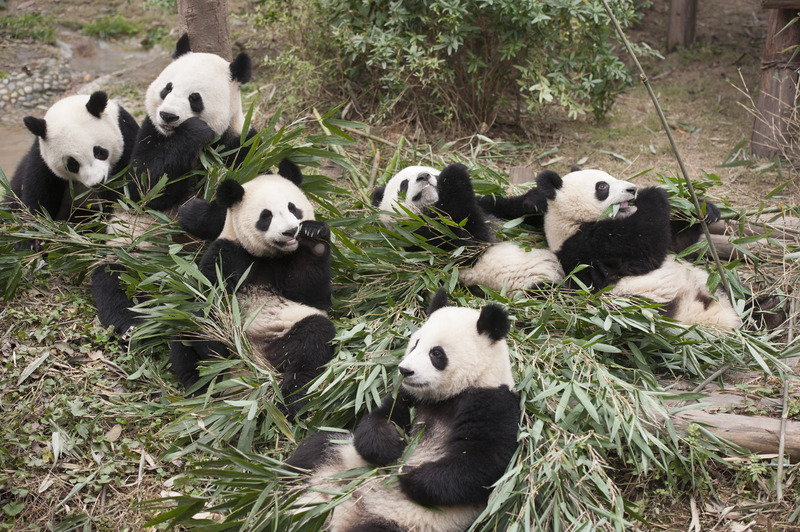 You’ll fall in love with Giant Pandas and walk away with a soft spot for one particular Panda named Qian Qian (pronounced shen-shen). I definitely have a new respect for these amazing creatures and the people who have dedicated their lives to preserving their safety and future. This movie is a fantastic learning experience for kids and adults but it’s also a sweet, entertaining story about what happens when people and animals care about each other. Watching the joys and challenges of raising animals in captivity to be released back into the wild was truly inspiring. Part of my inner child wished I could go back in time and rethink my career choices. But for now, I suppose documentaries will have to do. Marbles serves a diverse population of families, school groups and community organizations with dozens of themed exhibits, daily programs, summer camps, IMAX educational and feature films and special events year-round. Marbles IMAX boasts the BIGGEST 3D-capable giant screen in NC at 70 feet wide and 52 feet tall. 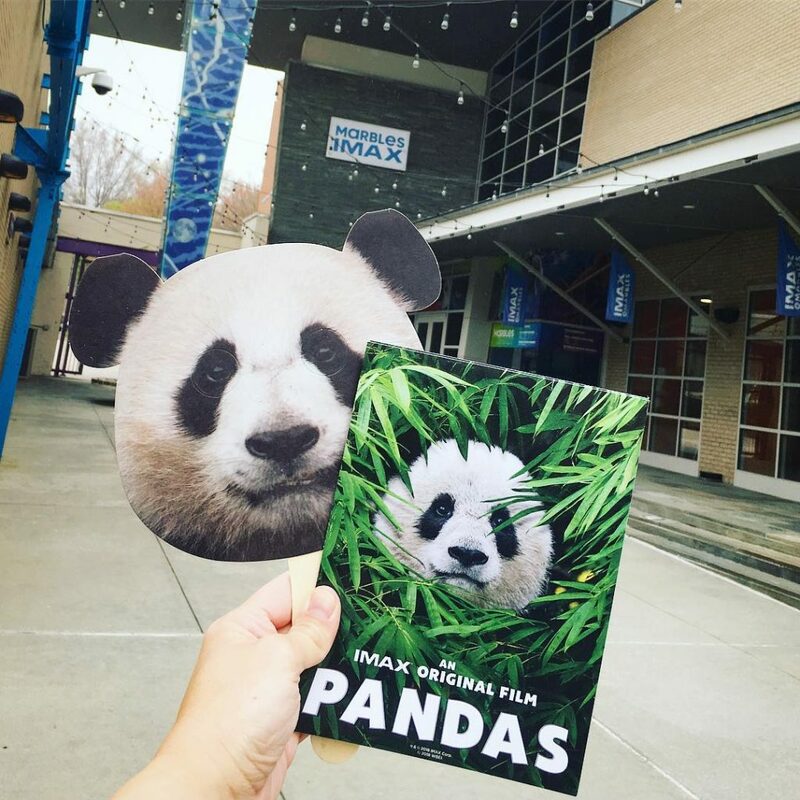 If you’re in NC, the only place you can see Pandas 3D is right here in Raleigh at Marbles IMAX. If you’ve never watched a movie here, I highly recommend it! Not only are the films beautiful, the theater is simply a fun place to be right in downtown Raleigh next to Marbles children’s museum. Pandas 3D is opens on April 6th and will play throughout the summer. Tickets for documentaries are $5 each. This movie is rated G. Yes, really!